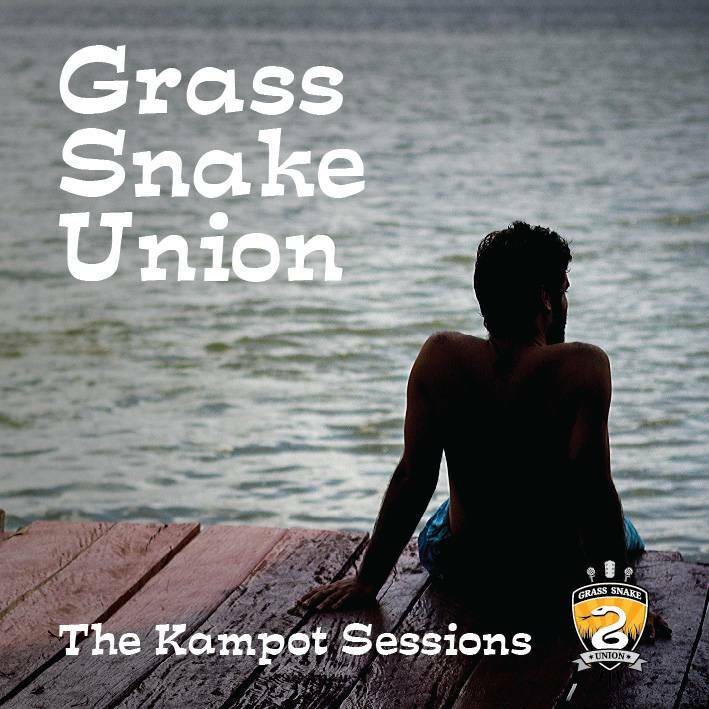 Grass Snake Union - The Kampot Sessions! Grass Snake Union – The Kampot Sessions! I’m delighted to announce that Grass Snake Union have brought out their first ever single – The Kampot Sessions. Back in 2011 we recorded these tracks over two days in Bodhi Villa Studios in Kampot with the awesome help of Hugh. After that it took me basically a year to mix the tracks down and master them (I know, lame, but it’s here now! ).